Fire & Safety India is part of Secutech India 2019 is one of the largest and professionally organized security expo in India. After 6 successful Editions, Secutech India has been on the forefront of the Fire, Safety & Security Industry’s advancement by showcasing the latest technology, ideas and solutions. The Global Security, Safety and Fire Protection market is in for exciting times, as end users continue to realize the impact of security and safety on their overall productivity and organizational bottom lines. Secutech, a flagship event of Messe Frankfurt, one of the largest global marketing platform for the Security and Fire Safety industry successfully steps into its 8th year. 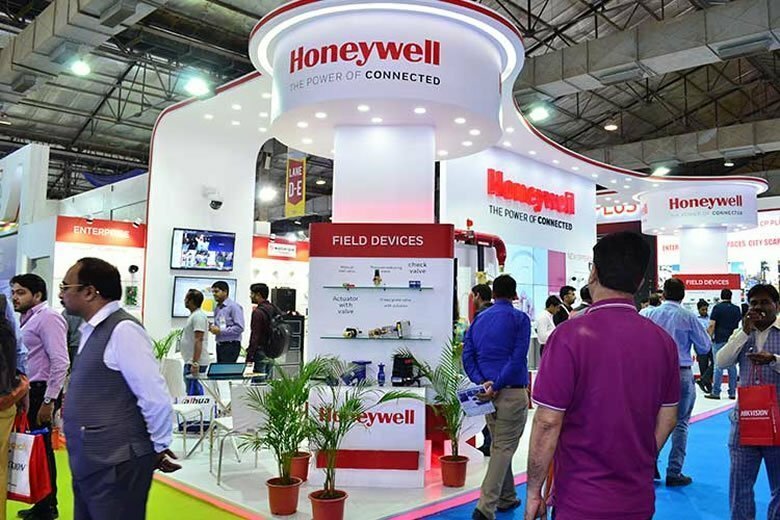 The show houses a broad spectrum of security, fire and safety products and services from components and software to total solutions, and is acknowledged by industry players as the major security business platform that bridges the gap between key original manufacturers and buyers. Secutech India attracts visitors from all parts of India and across the globe. Over the years it has become the sourcing hub for dealers, distributors, system integrators, installers, CFO, CIOs and CSOs. As India’s security market prepares for the next wave of growth, the 6th edition of Secutech India successfully displayed innovations and technologies in key focus areas like Integrated Building Management System (IBMS), Smart Cities, Smart Homes, Internet of things and with the 7th edition will focus on evolving them along with emphasis on Cyber Security and Homeland Security.